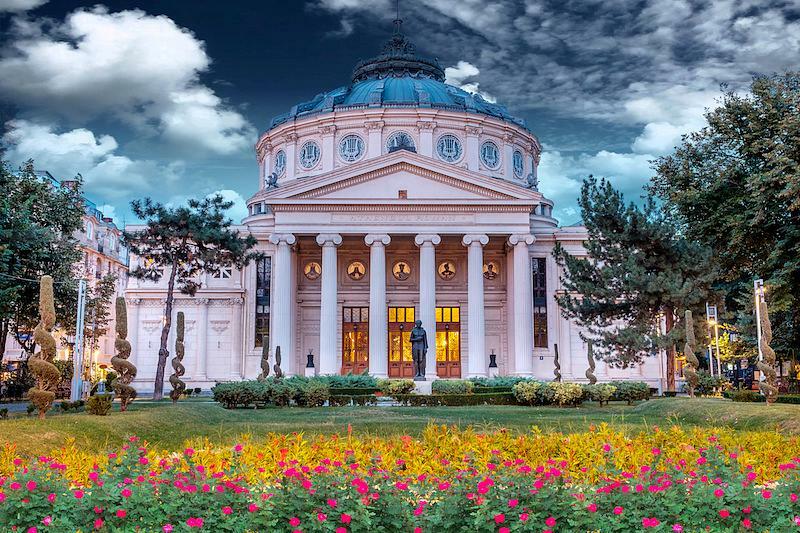 One of Bucharest’s most recognizable buildings, the Romanian Athenaeum (in opening photo) sits across the street from the National Museum of Art of Romania (MNAR). The building was designed by French architect Albert Galleron, and part of the funds needed to cover the cost of construction was raised via a public subscription. The neoclassical, circular building, which is dominated by a large dome, has the appearance of an ionic temple, with six front and two lateral columns, which have the same size as the Erechteion columns, in Athens. 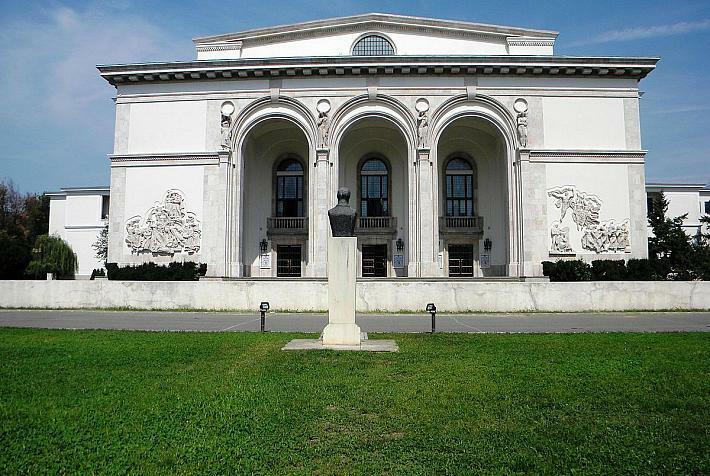 The Athenaeum is home to one of Bucharest’s top orchestras, the George Enescu Philarmonic Orchestra, and is one of the few venues in the capital for classical music fans. 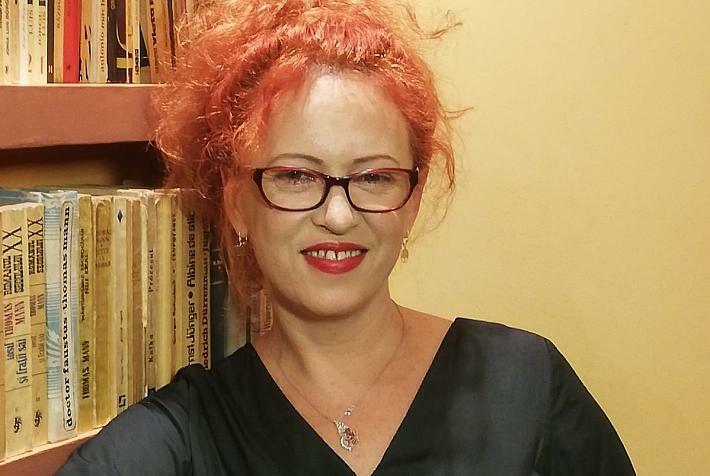 Besides the regular season, this year the Athenaeum will several concerts that are part of the George Enescu Music Festival, another opportunity to get to see it on the inside. 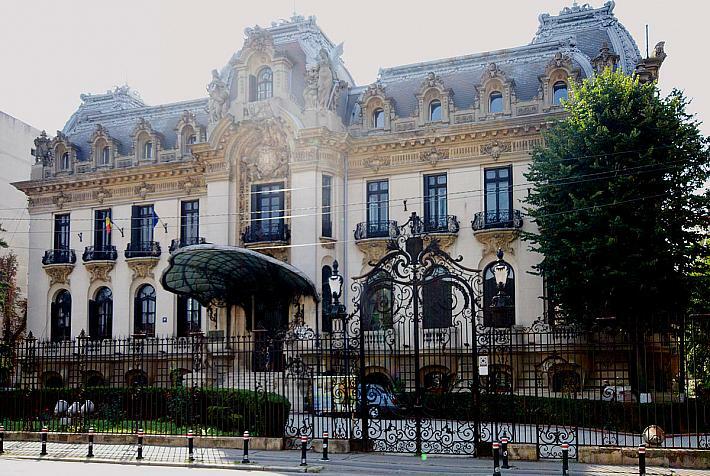 The George Enescu National Museum, dedicated to Romania’s famed musician, is hosted by the Cantacuzino Palace, one of the capital’s most beautiful buildings, designed by architect Ion D. Berindey in the French Baroque/Art Nouveau style. The museum hosts several exhibitions illustrating the life and work of Enescu and runs several culture programs, including regular concerts. The museum has several other sections, including the Luminiş Villa, Enescu’s villa in Sinaia, and the Memorial House in Tescani, where Enescu composed his only opera, Oedip. Opened towards the end of last year, the Anton Pann Memorial House attempts to introduce visitors to the life of the Wallachian composer and poet in a novel way. 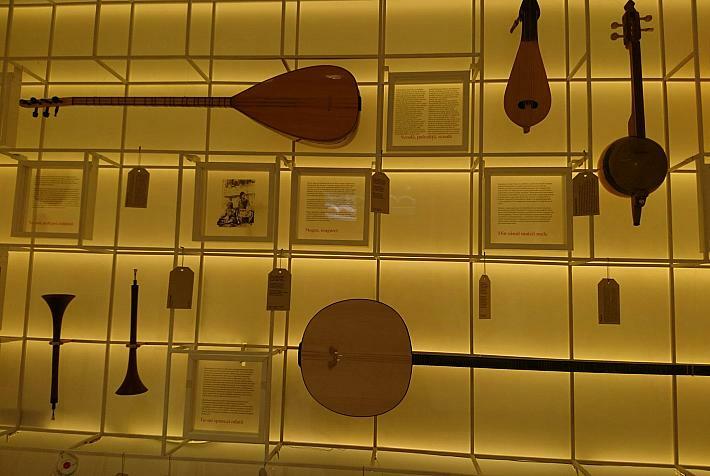 Among others, it features several interactive installations and 23 musical instruments representative for the first half of the 19th century, when Pann worked. 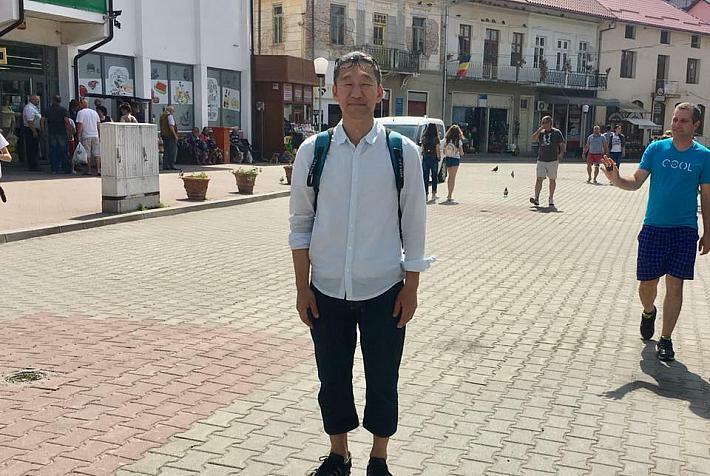 Throughout his lifetime, Pann also worked as a translator, schoolteacher, and collector of folkloric works. The music of Romania’s national anthem is attributed to him. More recently, some of the music Pann composed was used on the soundtrack of Radu Jude’s 2015 film Aferim!, which won the Silver Bear at the Berlin Film Festival. The Bucharest Opera House traces its history to 1885 but it did not become an institution until 1921. After delivering performances in several other venues, its current home, on the Mihail Kogălniceanu boulevard, was inaugurated in 1953. 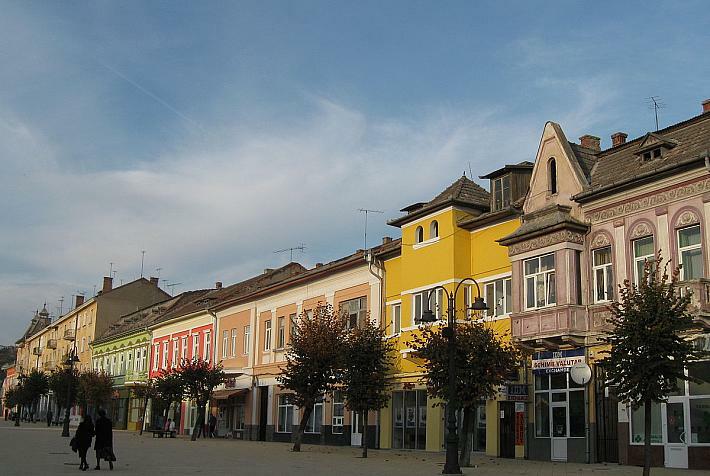 Architect Octav Doicescu, whose other projects in the capital include the Mioriţa Fountain, worked on the design of the building, listed as a historical monument. The first performance held here was The Queen of Spades by Pyotr Ilyich Tchaikovsky. 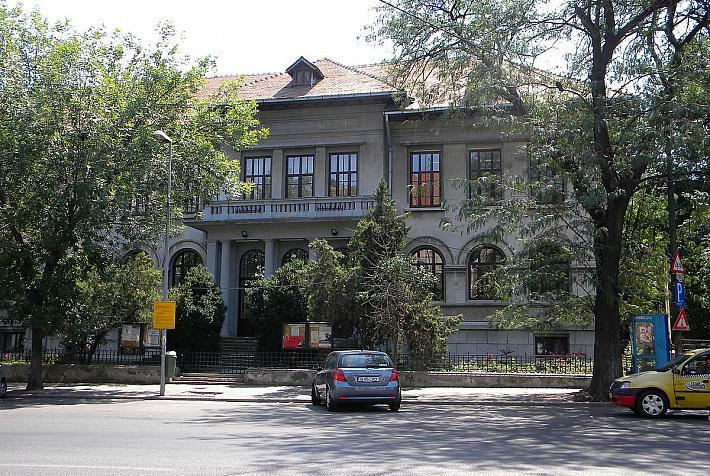 Established as a school of music in 1863 and reorganized as an academy in 1931, the National University of Music in Bucharest (UNMB) is the place where many of the country’s future musicians train. The Bucharest Conservatory, as it is sometimes referred to, is located in the vicinity of the Cișmigiu Gardens, on Știrbei Vodă St. 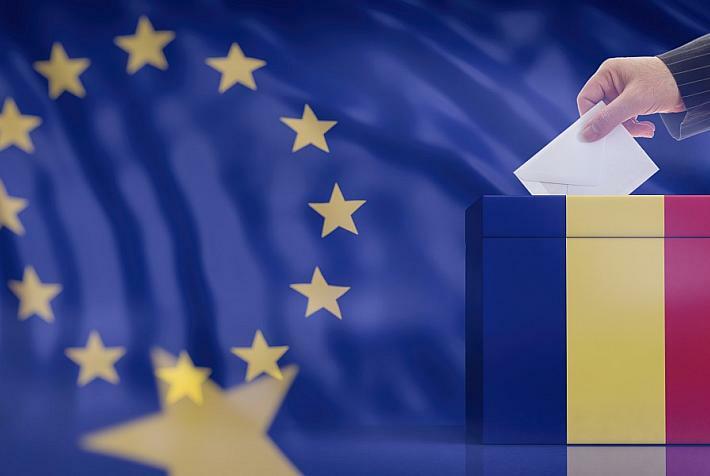 It opens its doors to the wider public for various concerts, when it hosts some of the phases of the George Enescu Competition, or when it hosts live broadcasts of concerts of the Berlin Philharmonic, in a partnership with the Goethe Institute.